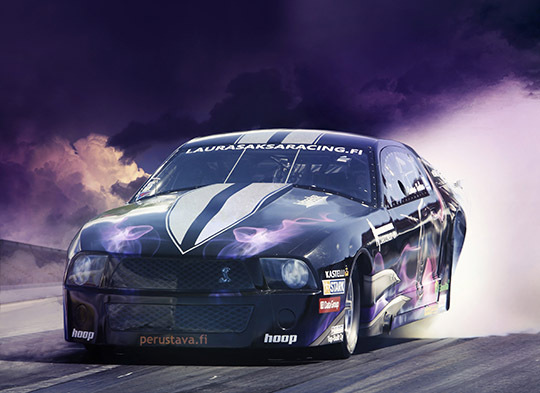 One of the fastest women in Finland, Laura Saksa from Kouvola, is going faster this season. We got a sneak peak in PerErik “Perka” Lindgrens workshop in Piteå, the very North of Sweden, and it’s a lot happening here. 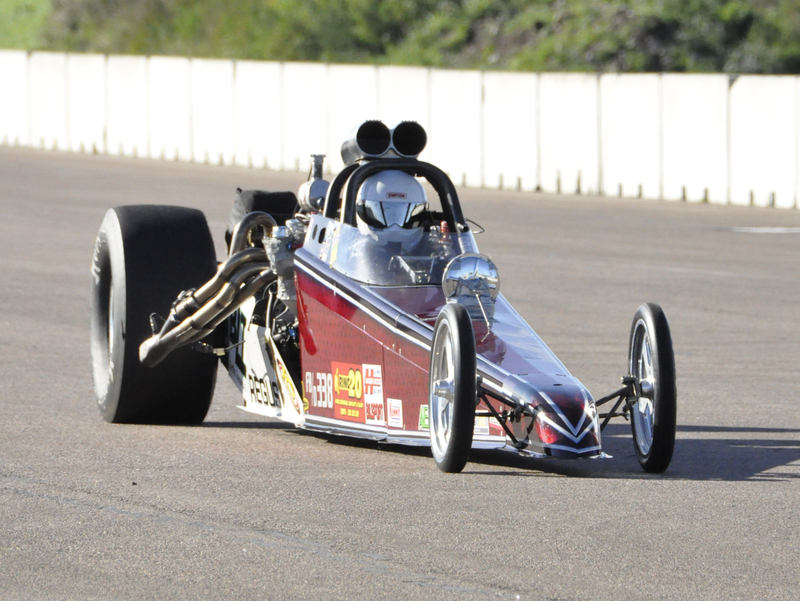 The white cool Altered he have had for decades is gone, and the dragster he won last year’s Swedish Championship and EDRS series with is also gone. And what more is, he has sold his old Scania truck! So, what´s happening then! Is he quitting racing or has he got totaly nuts? 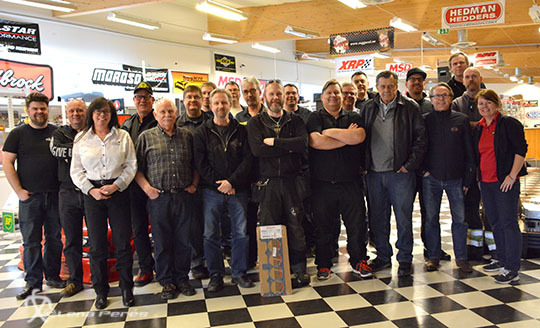 Third day in SFI Tour was held as usual at Pers Akers Speed Shop in Sweden and SFI team arrived as planned from the boat from Finland and the inspection there. The team threw himself straight in to work.